With the Forest River XLR Thunderbolt toy hauler, your idea of camping will involve more than just sitting around the campfire. 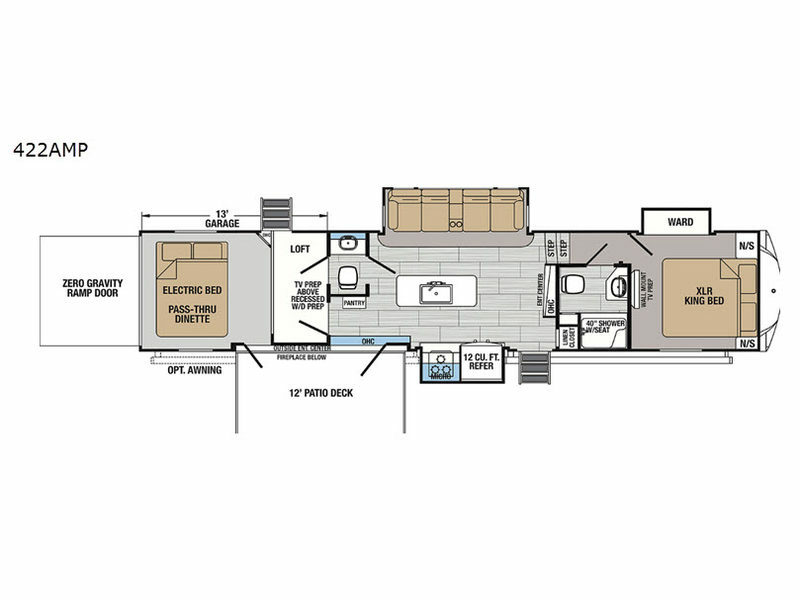 This line of fun-packed toy hauler fifth wheels includes cargo areas with plenty of space, as well as a zero gravity VIP party deck to extend your gathering space and allow you to invite the neighbors. 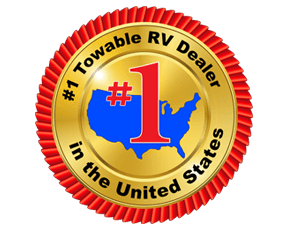 These fifth wheel toy haulers are designed for active lifestyles with luxury and comfort in mind and come with insulated storage compartment doors so that you can pack it all in! 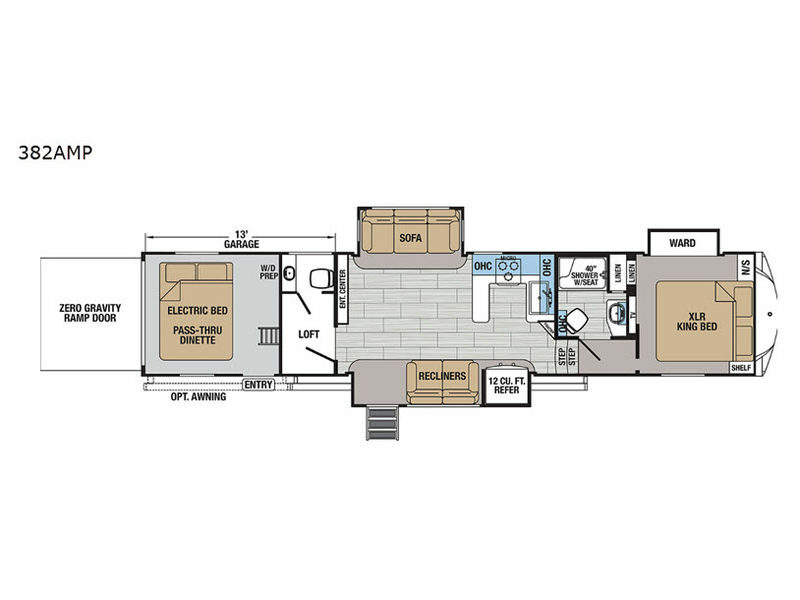 You are sure to enjoy the many interior features, such as the large LCD TV, crown molding throughout, Dyson cordless vacuum, residential power recliners, and preparations for a washer and dryer. 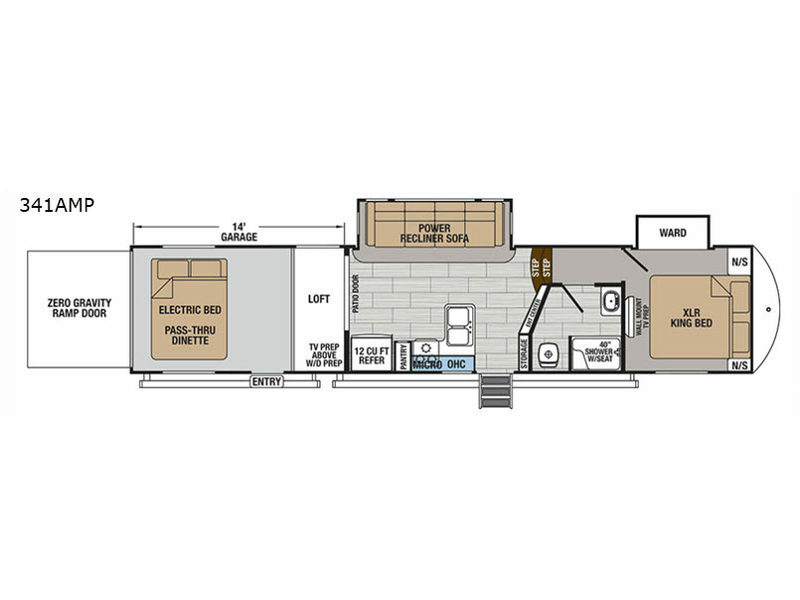 Stop in today to get your cutting-edge XLR Thunderbolt toy hauler by Forest River!